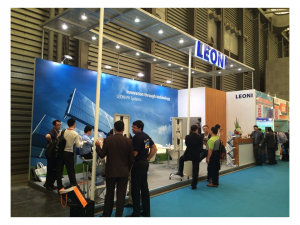 Our partner, LEONI, has joined SNEC 2014. 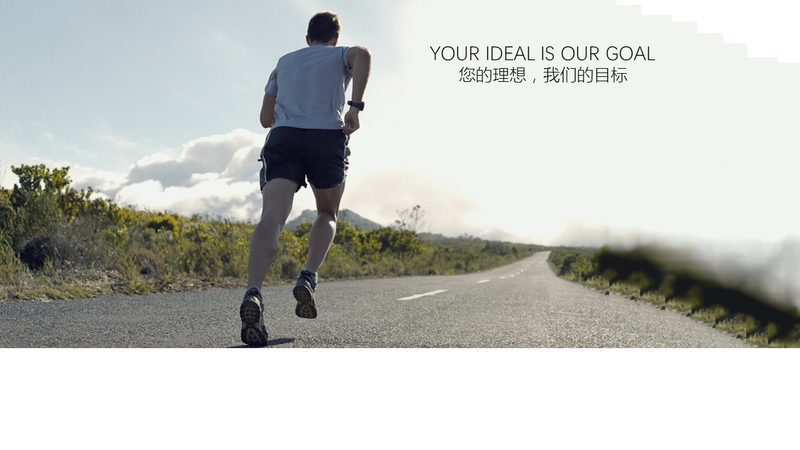 Suffice will also present to introduce the new products of LEONI. Welcome to visit the booth.